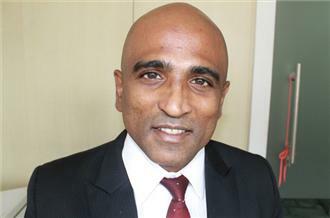 Lawyer M Ravi has been a breath of fresh air to the law scene here. He takes on cases that many others won’t dare to touch. And he has the gumption to test the waters on matters relating to the Constitution. 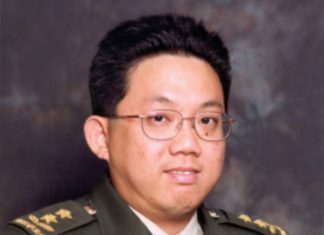 Who can forget his single-mindedness and sense of purpose to take on the case of drug trafficker Yong Vui Kong? The young man is alive today primarily because of Ravi. We salute him for that. But his decision to discharge himself from representing the five men charged for their involvement in the Little India riot is just unacceptable. What is even more disconcerting is his reason for the discharge. My Paper quoted him today as saying he can’t work free of charge for the five as his resources are limited. “If these clients can pay me as well, I can take an additional lawyer to organise my resources,’’ he is quoted as saying. No doubt, the lawyer is stretched. After agreeing to represent the five, he also took on two high-profile cases involving blogger Roy Ngerng and former NUS law professor Tey Tsun Hang. He could have said no to them and concentrated on fighting for the Little India men. Who knows… he might have also got their cases dropped as he managed to do earlier for two clients charged with involvement in the Dec 8 riot. Money is important, but dropping cases like this is not something we had expected from a man who has fashioned himself as a human rights lawyer.